Selected from the catalogue of Beirut-based label Voix De l’Orient. Update 15th April: The label have a released a statement regarding this release, which has now been cancelled. Read it in full here. Fortuna Records is releasing a new compilation of Lebanese belly dance music from the 1970s and 1980s, this May. Named after Beirut-based label Voix De l’Orient, the collection features 10 tracks including music by local legends the Rahbani brothers and Omar Khorshid, as well as a host of unknown artists. It follows Fortuna’s 2017 Da’asa compilation, which collected Yemenite-Israeli funk music from 1973-1984. 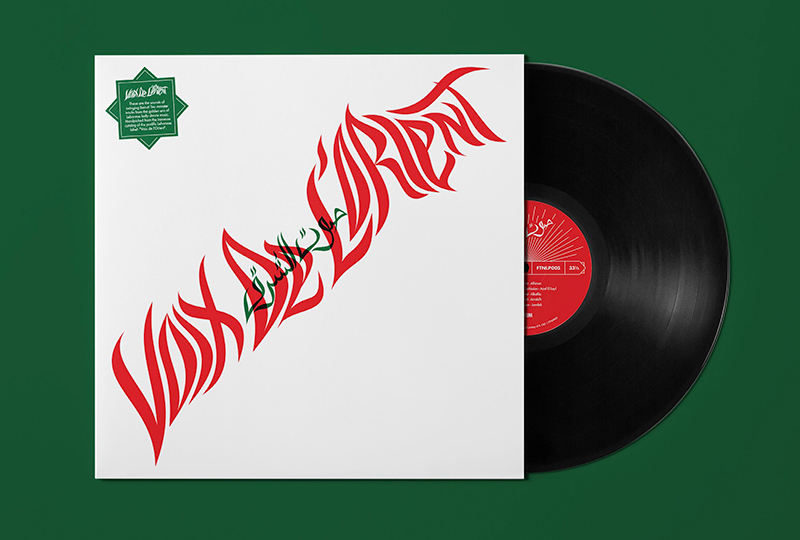 Order a copy of Voix De l’Orient here ahead of its 10th May release, listen to Ziad Rahbani’s ‘Taksim Organ & Tabla’ and check out the tracklist below.